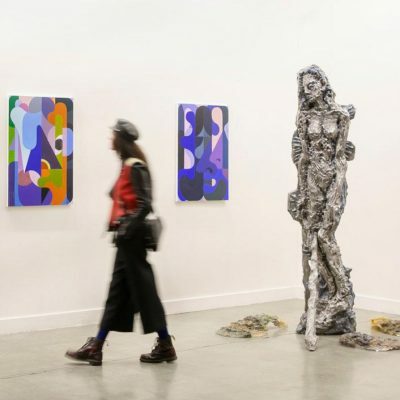 Consider timing your travels for the purpose of attending a major art festival or biennial exhibition. These events are a unique chance to be truly immersed in the local art and culture, and 2019 features an impressive slate of opportunities. All throughout 2019 we’ll be introducing selections of unique attractions designed to help inspire your next big trip. Volume 2 explores destinations that are worth seeking out in Colombia, Japan, Iceland, and California. 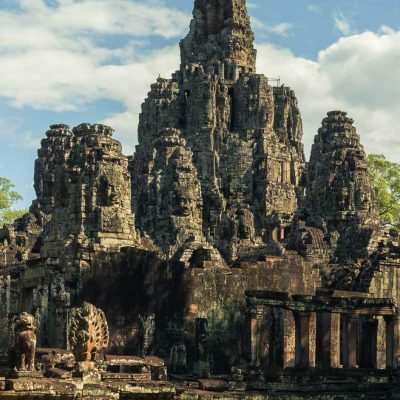 In the early 13th century, Angkor was the monumental focal point of one of the world’s most astonishing empires. Eight hundred years later, it’s taking center stage all over again. Throughout 2019 we’ll be introducing selections of unique attractions to consider visiting on your next big trip. Volume 1 explores destinations that are worth seeking out in New Mexico, Australia, Chile, and Zimbabwe. 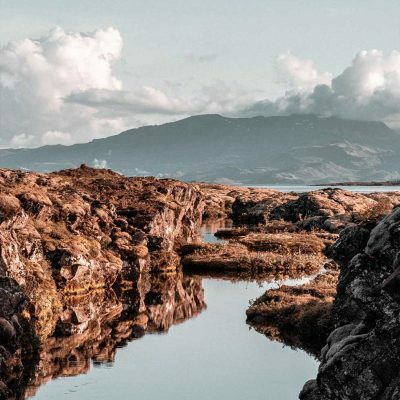 Our favorite destinations for 2019 each have long and lasting histories. 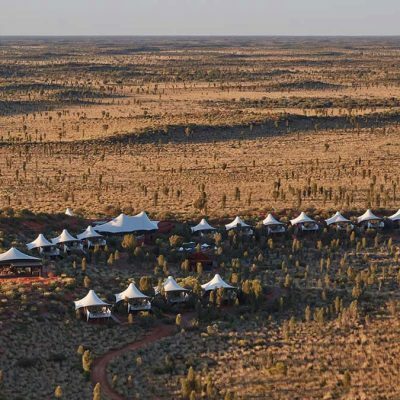 They’ve humbled travelers for many years — and they deserve a visit during the upcoming one as well. 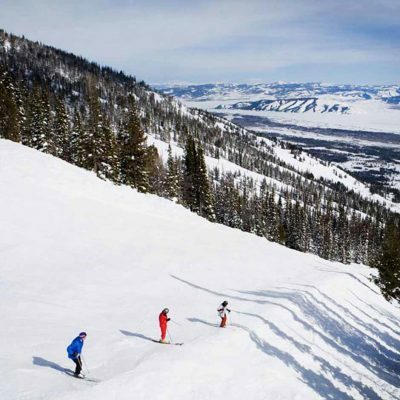 Jackson Hole’s particular confluence of old west and new west has helped it become the wilderness escape of choice for the rich and famous. 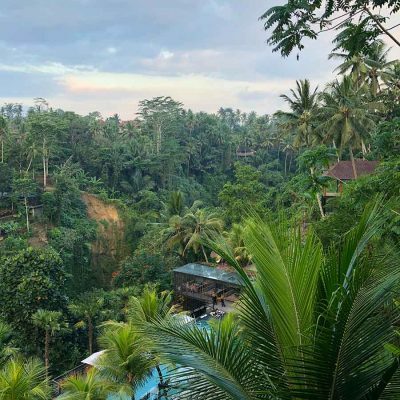 People visit Bali for a lot of reasons: to surf or sunbathe in the south, to snorkel or scuba dive in the east, to see dolphins in the north, or see the national park in the west. 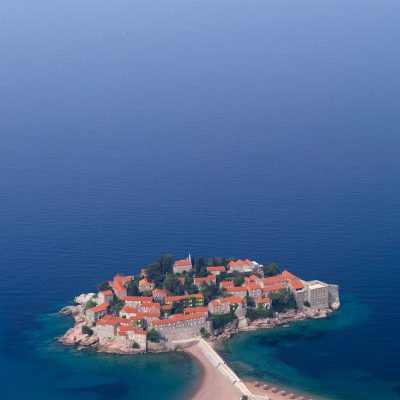 Erika Suban, our Italian writer and travel specialist, had reasons more spiritual in mind. 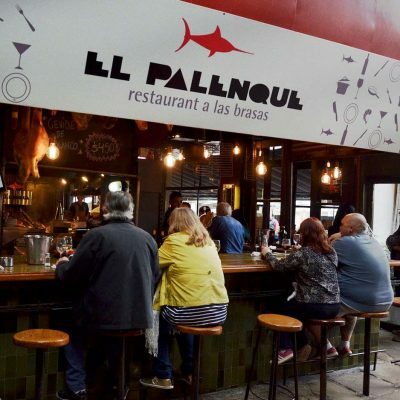 Smaller and calmer than nearby Buenos Aires, the Uruguayan capital of Montevideo is as fascinating a center of culture and history as anywhere in the Southern Hemisphere. It also has a lot of meat. 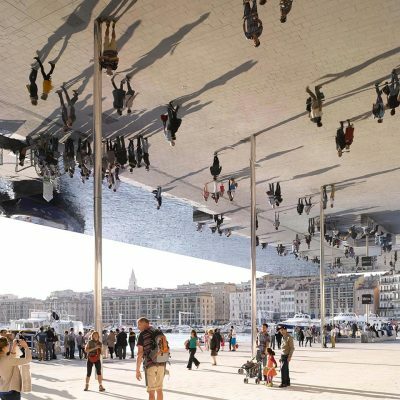 Besides its enviable Mediterranean geography, Marseille spent the aughts building new museums and revitalizing public spaces. It shows. 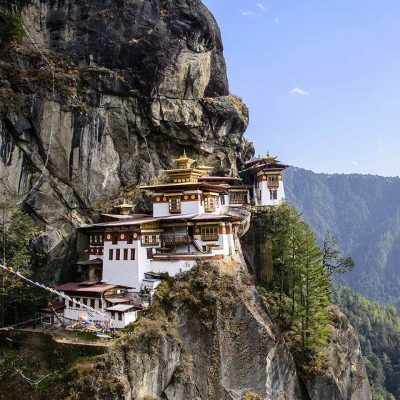 Bhutan only opened to visitors in 1974, and keeps their numbers limited by charging a daily fee of $250 per traveler. Is it worth the price? Yes, it absolutely is.